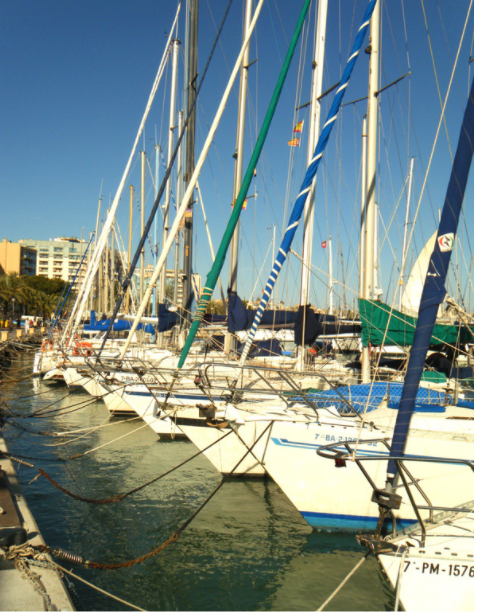 Purchasing a pleasure boat or commercial boat is a big investment for you, and you want to give careful consideration regarding any boat you may like before you move ahead and finalize your deal. Without the proper investigation on your part, you could end up buying a boat that has more complications and headaches than you were initially aware of before the sale. Performing due diligence is an important part of any boat purchase, and you may want to learn how to perform a documented vessel search so you can get information that could be helpful to you. All commercial vessels in the United States are required to having documentation from the U.S. Coast Guard as a form of registration. 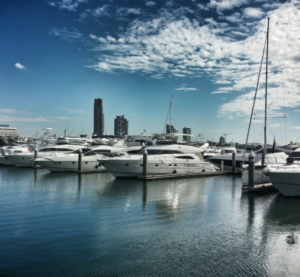 While documentation is optional for large recreational vessels, many boat owners opt for documentation for the benefits it provides them or because it is a necessity as a condition of getting a maritime mortgage from a lender. This registration information is maintained in a database held by the U.S. Coast Guard, and the information is updated as updates are provided by the owners. If you have the proper information, such as the vessel name or the documentation number, you can look up the vessel in question to get information. If you want to perform a documented vessel search, there are several websites available on the Internet that you can turn to so you can perform a search. All you need to do is enter the vessel name or documentation number in the search box provided, and the information will come back to you on the screen regarding the vessel. You can get information like the last date documentation was issued or when it expired, the hailing port of the boat, the previous names of the boat, ownership information and more. Once you perform a documented vessel search and determine that the boat is right for you, you can finalize your purchase and then work on getting your own documentation for the vessel. To help make the documentation process easier for yourself, you can come to us at Maritime Documentation Center for help. We can provide you with easy access to the forms you need to file with the Coast Guard so you can send them to us electronically and we can file them for you. We help to make the process simple for you so you can get out on the water and enjoy your boat faster.